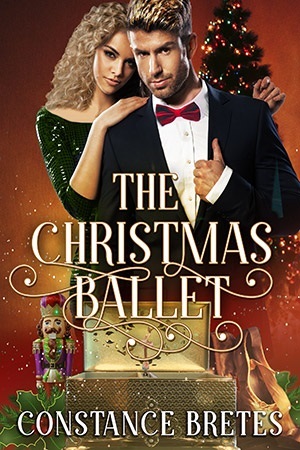 BLOG TOUR ~ The Christmas Ballet by Constance Bretes ~ *Giveaway detail in the post! 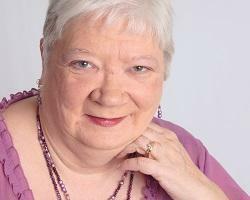 Enjoyed the excerpt, Connie! Best to you on your book release!